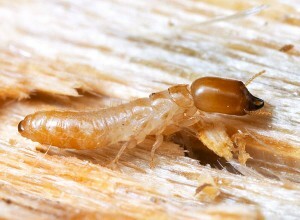 Even though there are more species of termites, the subterranean ones are the most responsible ones for property damage. 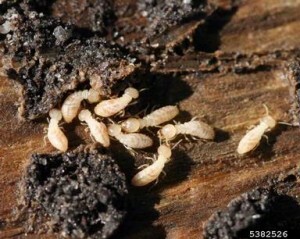 The moment the termites find a wood source, they start to eat from the inside out and the signs will be visible very late, so it’s better to know how to identify subterranean termites. 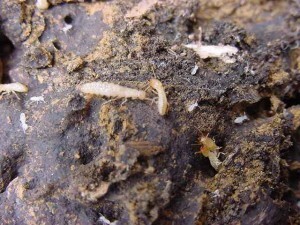 These tubes are nothing else than some tunnels made as a protection against elements and predators. 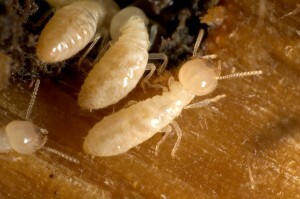 These tunnels separate the subterranean termite colony from any sources of wood. 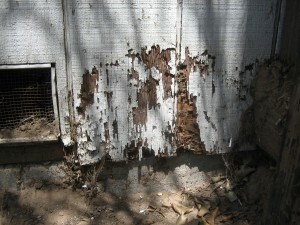 Walls that are in contact with soil may have visible signs of soil structures. 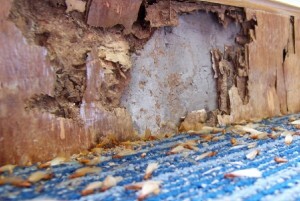 Special attention should be paid to wall corners. 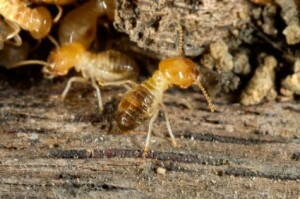 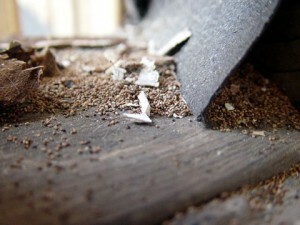 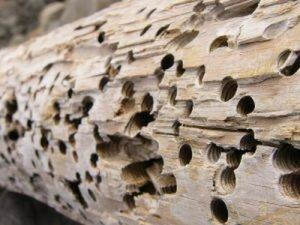 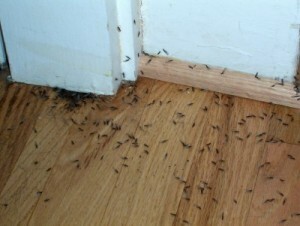 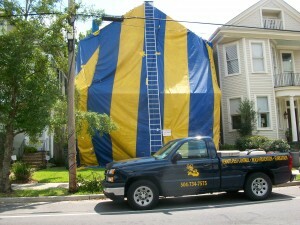 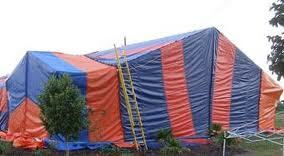 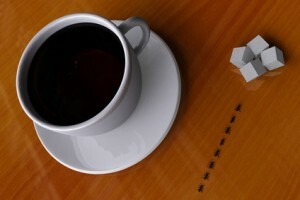 There are ways for the termites to get to your wood in the house without the help of shelter tubes. 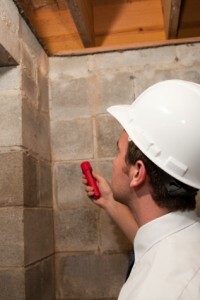 For precaution, you should check some places like the woodwork, supports and floor framing in the basement or even crawlspace. 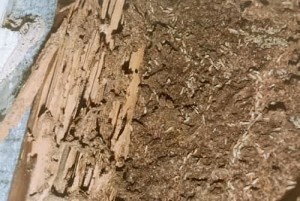 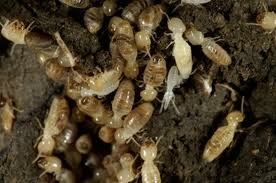 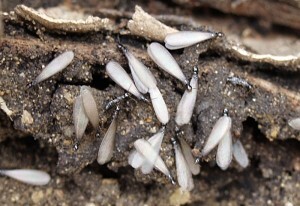 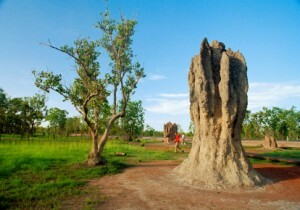 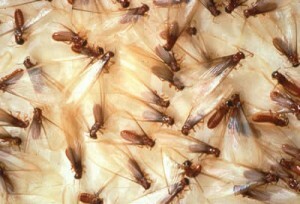 Termites can be found using termite baited traps that are placed in the ground. 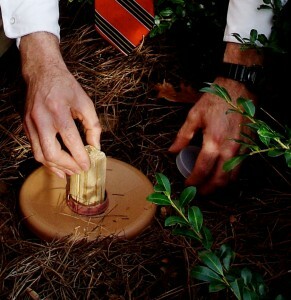 These baited traps look like plastic bags that have high quality wood in them.